Not a gadget, but it is a device. It was 1954. There was a different approach to attire to the jeans and backwards baseball caps of today. Both Britain and America were stylish places. 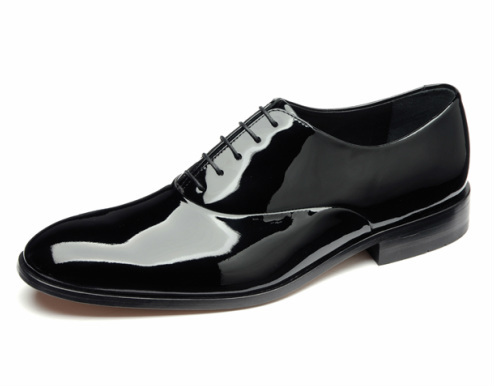 Fashion and class were established aspects of society, and a dinner suit or tuxedo was a real statement of that fact. What producers did not know at that stage was how powerful a device it would become nearly a decade later. Today, the Tuxedo has become as much part of the Bond franchise as the gadgets, the girls and the missions. Evening wear was de-rigueur in early 19th century Britain and the alterations and changes to fashions over the decades since make for fascinating reading, and James Bond was merely following the semi formal dress code of the day. Interestingly, the 1950s post war boom were exciting times and now popular in America, formal and semi formal evening wear began to get adventurous. Separates began to appear, beginning with blues and burgundies. And in a 1954 issue of Esquire magazine, the following passage appeared, "The shimmering sheen of imported sheer silk shantung glistens like a reflection of a golden sun shot with sparking undertones of blue water." If that all sounds a little like highbrow fashion walk, the article continues, "Silk shantung slacks pick up the jacket’s blue. A black-ground silk cummerbund and tie, allied to the trousers’ black side stripes, add to smooth sailing with a gold-and-silver Chinese dragon design." 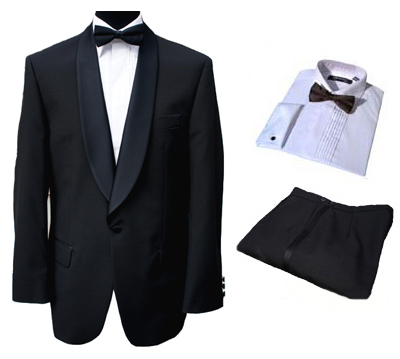 007 was clearly seen wearing such evening wear in the casino scene in the TV adaptation of Casino Royale. 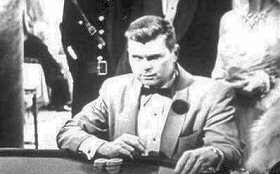 And it is that 'Bond' that is partly responsible for the development and continued success of the Dinner Suit, or Tuxedo, as it was known in America. The iconic images of James Bond's evening wear were yet to come, but Ian Fleming's sophisticated spy would have a lasting effect, mostly on females. 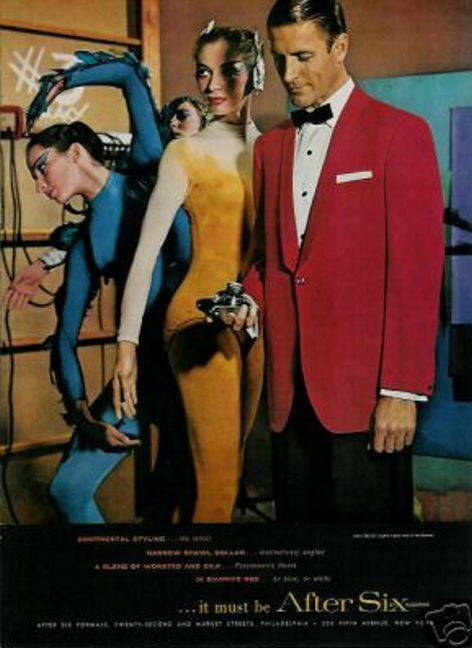 James Bond's Tuxedo was very much a seduction device. Fashions change and formal requirements have changed with it. Society suggests a fashion and the youth explore and adapt it to their needs, and currently, there is little need for formal wear. Or so, it would seem. There are of course formal occasions where Black Tie would be the order of the day, but apart from the Oscars, nowhere is formal wear as prevalent as on a cruise ship - if only once or twice a week. And even then it is optional. Although currently experiencing dwindling popularity among American cruise ship passengers, many British cruisers enjoy respecting the traditions of the popular holiday experience. 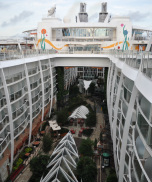 Incidentally, did you know the world's largest cruise ship; Royal Caribbean's Allure of the Seas, has an open air park surrounded by restaurants. Plus a fair ground and open air theatre? Staggering. 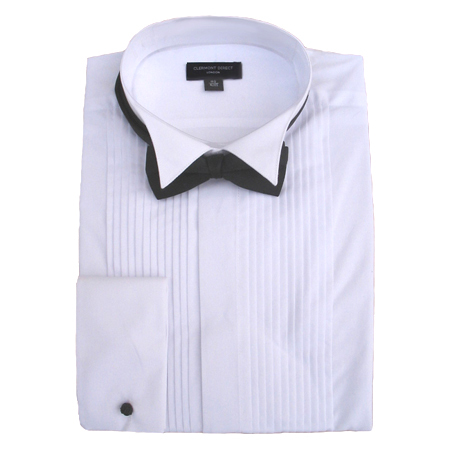 'Formal Night' happens one or twice a week on most cruise lines. It is not mandatory (you are on holiday, after all), so some are a little more formal than others. As many enjoy this aspect of cruising, we have assessed the cruise we have been on and listed the cruise lines that we believe have the most black tie participants on formal nights. Styles come and go, and traditional elegance appears to be the order of the day at present, with a little bit of 1960s chic thrown in for good measure. There is a massive range of formal menswear available and full suits start at just £99 including free delivery at the website below. And don't forget the accessories.